It’s easy to get lost in a sea of numbers trying to track everything about your home care business. 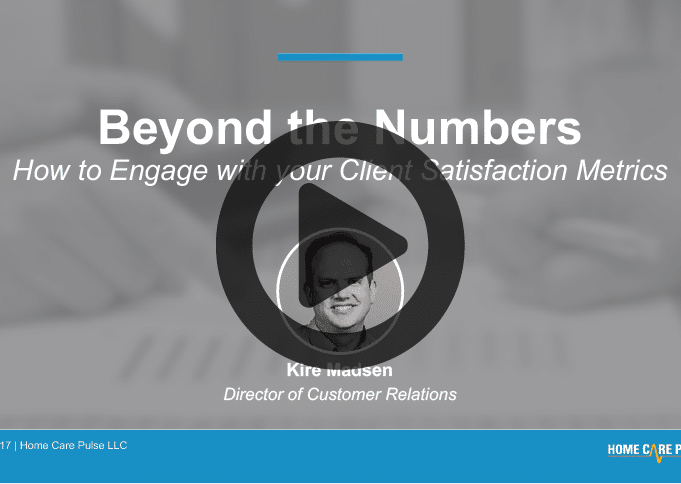 Among these numbers are your client satisfaction metrics and while these are critical to track, tracking alone isn’t going to guarantee you results. Learning how to properly analyze your numbers and take appropriate action is key to driving the growth of your home care business. 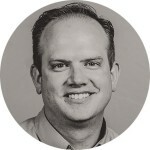 Watch the replay for this CORE Webinar where Home Care Pulse Director of Customer Relations, Kire Madsen, discusses how to take full advantage of the client satisfaction information you have available to you, whether your are gathering these yourself or using the Home Care Pulse Satisfaction Management Program.